The Morley Mini Morley Volume effect is an optical volume pedal sized to fit a pedal board perfectly, or for whenever you need a smaller volume pedal. Morley pedals are designed for musicians who want more than just the same old pedals built the same old way. This pedal contains innovative designs, clever features, and bullet-proof construction. Each and every one is hand-assembled in the U.S.A. with American-made pride. The Mini Morley volume pedal has a studio-quiet audio taper, so you can expect smooth, studio-quiet volume control every time you plug it in. The Mini Morley pedal also boasts an LED indicator, and an easy-access battery compartment. The volume pedal sounds great plugged into all kinds of electric instruments. 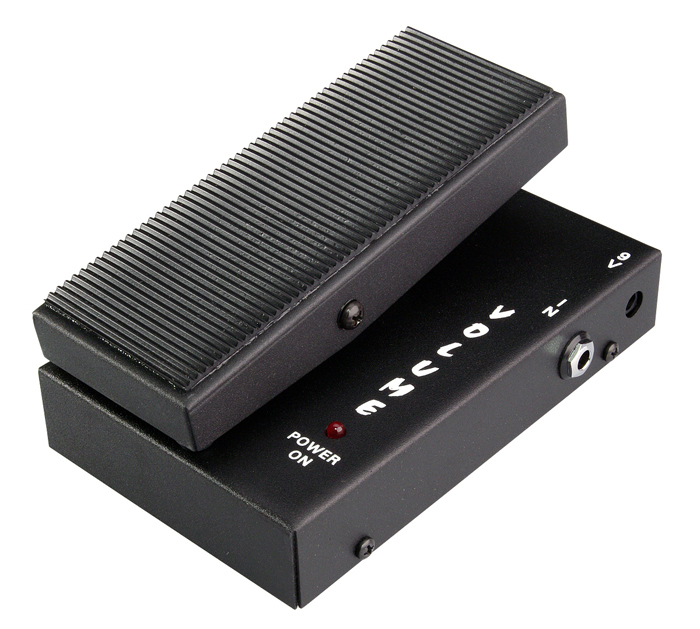 Try it with guitar, bass, or keyboard, the Mini Morley volume pedal does the job. Housed in road-worthy cold rolled steel, this pedal will stand up to the rigors of the road.